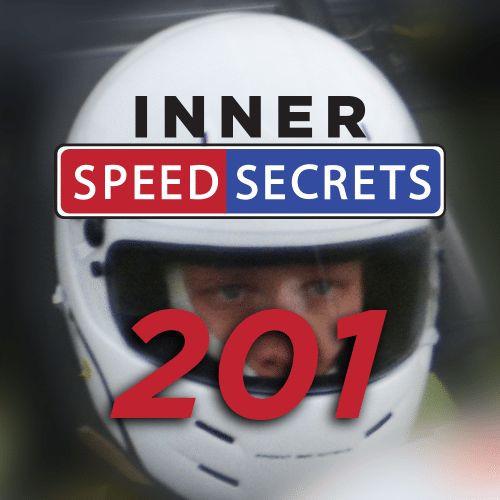 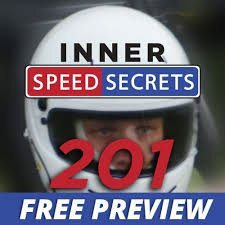 Want both Performance Driving 101 and Inner Speed Secrets 201? 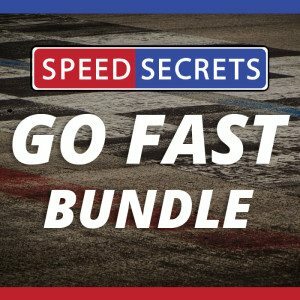 The Go Fast Bundle is the product for you! 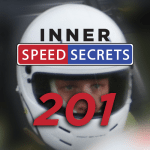 Get both full courses for the full Speed Secrets experience.